The first recognisable social media site, Six Degrees, was created in 1997 and since then the world of social has captivated millions of users across the world. As social media has grown, there has also been an increase in negativity around the impact social media has on a person's everyday life and health. However there are many advantages of social media that go unnoticed so here at The Blogger Programme we've put together our top 5 positives that social media provides. 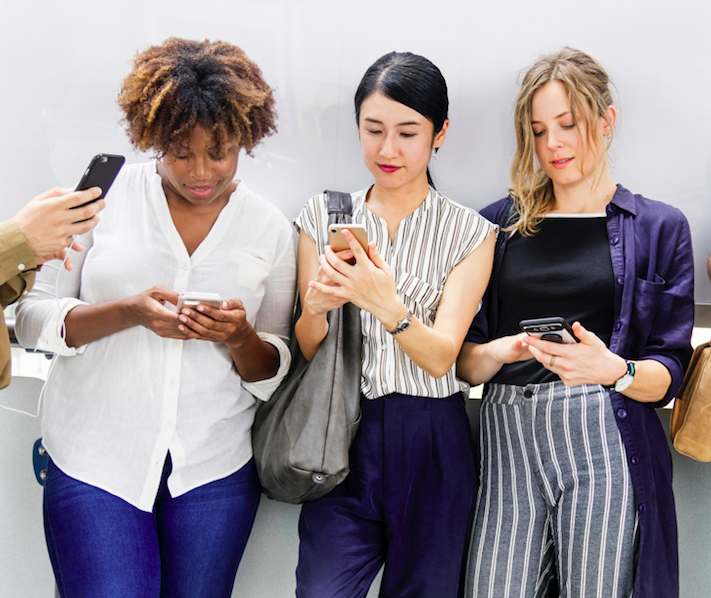 Social media platforms were initially created as an online way to connect and keep in touch with existing friends and family whilst also being able to make new friendships with other users. There's been a whole list of social platforms that have come and gone over the years but each platform has continued to allow users to stay connected with their loved ones - with Facebook being the leading platform to achieve this. Meeting like minded people can be tricky wherever you go. But the world of social has allowed millions of people across the globe to connect and build communities. Whether you're an animal lover, a vegan, a car enthusiast or even a movie buff - there's sure to be a group, a page or online community you can join! There's been a lot of talk lately on how social media negatively affects mental health however people have failed to point out that social platforms also provide people with a safe place to share their thoughts without always revealing their identity. Social media also allows people across the world to receive much-needed support and give people an outlet to express themselves in any way, shape or form. It's therefore important to recognise the benefits that social can have for those struggling with mental health. 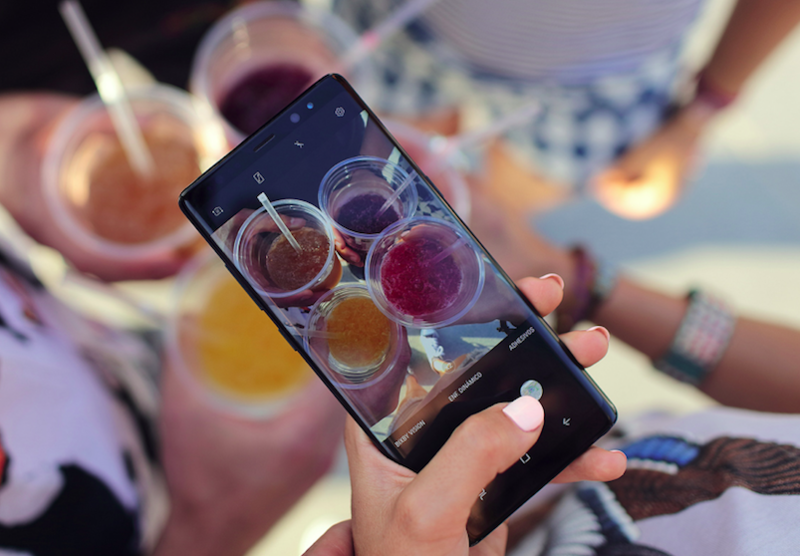 Although social began as a personal platform, slowly but surely brands also established their identities across social media and have used it as a direct way to connect to their target audiences. We now live in an age where brands and agencies have fully planned social strategies and use social as a key channel to help achieve their overall marketing goals. An added benefit of social advertising is that it's cheaper compared to traditional advertising and there's now a whole host of platforms tailored to reaching specific audiences (e.g. Linkedin for business professionals, Snapchat for a millennial audience etc). Social media is powerful and once something goes viral on social it goes viral everywhere. Now virality has its pros and cons but there have been plenty of examples of social helping everyday people in ways you couldn't even imagine. Earlier this year, Ryan Sesselman's mum told him he needed 1 million retweets to adopt his dream dog. So Ryan posted his plea on Twitter and within a week the people of Twitter had joined forces to help Ryan bring his puppy (aptly named Milli) home to the family. This heart warming story proves the power of social to help users achieve something they may have not otherwise achieved. Do you have any other positives of social media that you'd like to add? Let us know in the comments down below! And don't forget to follow TBP on Instagram and Twitter for all the latest news, campaigns and behind the scenes of TBP HQ. Earn £15 For Every £1 Sale!